The clean lines and elegant cornicing of the Verona collection has a timeless appeal. With the warm, luxurious richness of the wood grain, this design will prove to be a harmonious addition to modern and period homes alike. 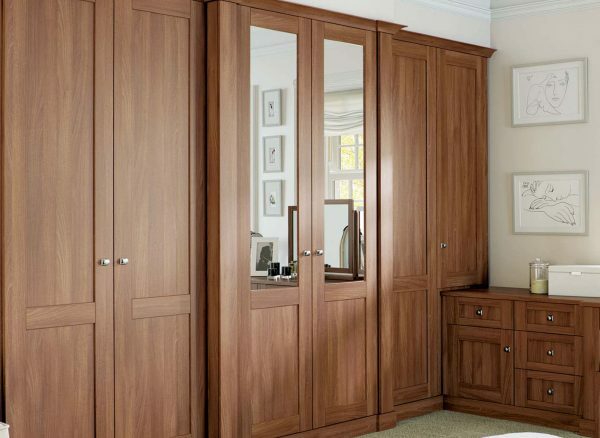 Along with classically designed freestanding furniture, your fitted Verona wardrobes will offer generous amounts of hanging space, together with integral units with soft closing drawers and spacious solutions. 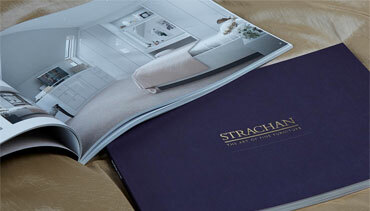 All Strachan furniture is fitted exclusively to your home's design. 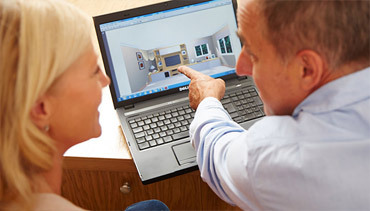 This means that each wardrobe or chest of drawers is created bespoke for you. In order to accommodate the protruding chimney breast in this room, our designer created a middle wardrobe that extended outwards for additional storage space and a statement look. This bedroom design looks elegant and dramatic all at once, thanks to its Uno Walnut finish. 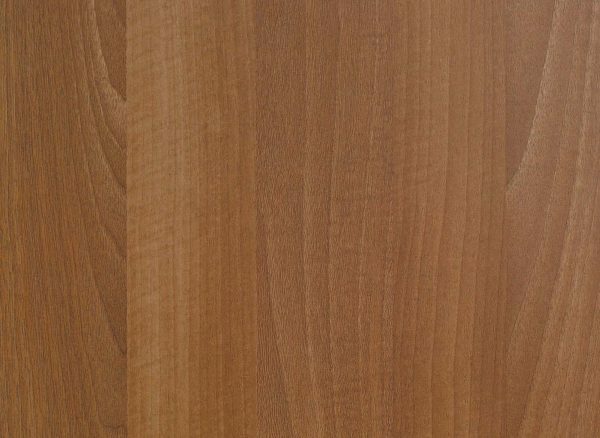 The deep colouring of this finish has instant appeal, while the distinctive and characterful grain pattern will add a unique touch to your bespoke bedroom furniture. 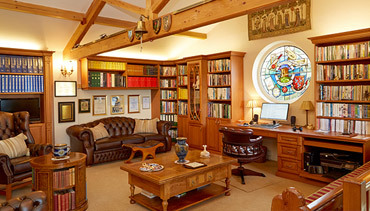 We can provide discreet storage solutions in your fitted furniture. 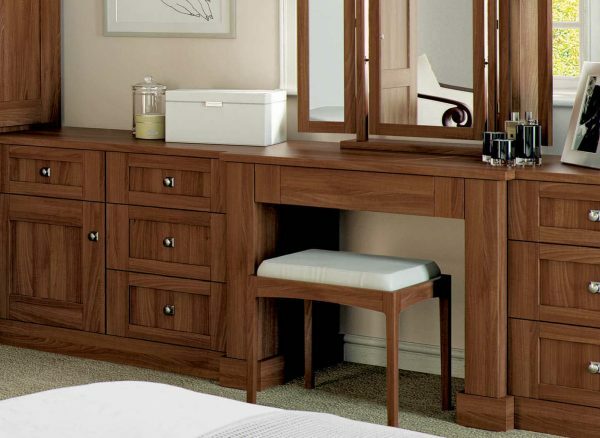 Our Verona dressing tables can be configured to include hidden jewellery drawers that allow you to store your precious accessories neatly out of sight. These drawers can also feature luxury velvet lining inside.